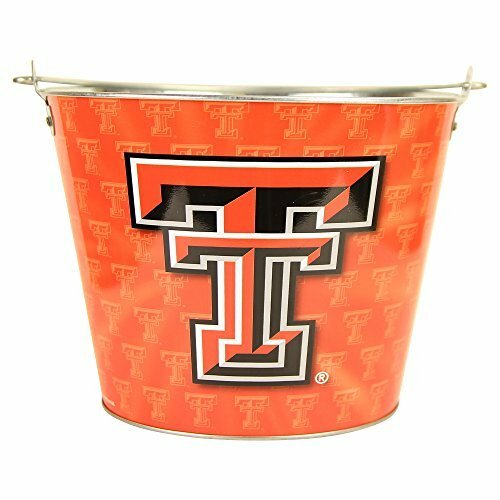 This Galvanized Bucket can be used many ways to show your team pride. Fill it up with ice and drinks for a festive cooler at your tailgate party, or use it to create your own DIY table centerpiece. Sporting the team logo and colors, this metal bucket is a great gift for all seasons.